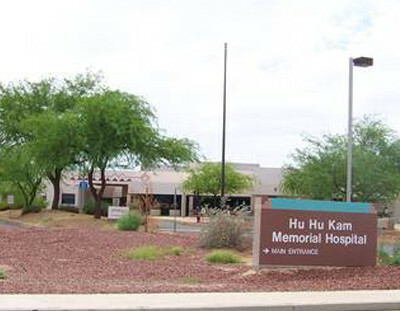 The Inpatient Department is a 15-bed Critical Access Hospital which provides care for admitted patients and is staffed by physicians and registered nurses. 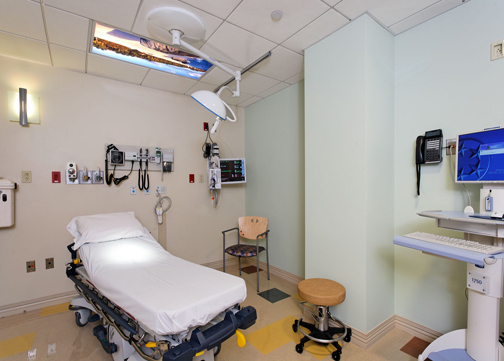 The Wound and Infusion Clinics, housed within the Inpatient Department, offer services that provide patients with a variety of treatments and/or maintenance of wounds and infusions according to physician orders. These outpatient services allow patients to receive necessary treatments and return home. These services often eliminate the need for hospital admission. Nurses evaluate patients during each visit, and a physician is contacted if further assessment is needed. This department can also schedule appointments for massage, chiropractic and acupuncture. These services operate around the clock 24 hours a day, 7 days a week.